Nothing is more important than capturing every moment of your new precious baby. Each day brings new surprises that make your heart melt with happiness and make you realize how fast the days go (even though some may feel very long). 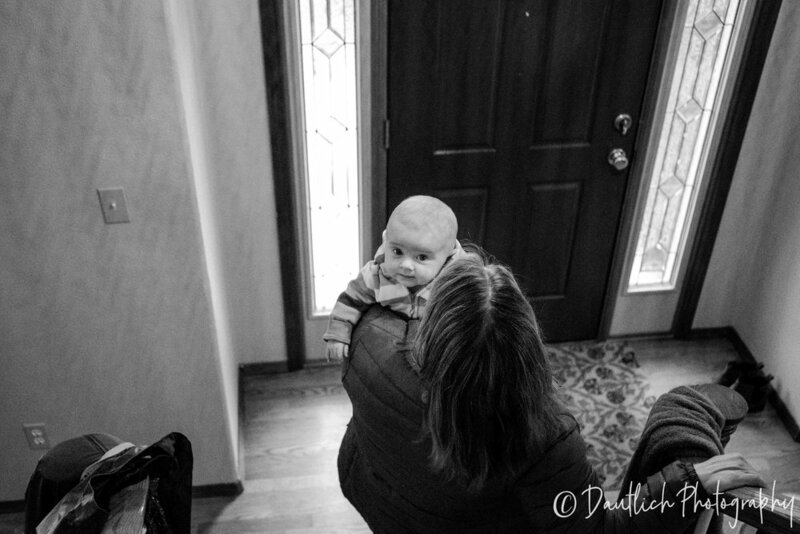 You can't stop how fast they grow and change but you can freeze some special moments with documentary photography and keep this time close to your heart forever. 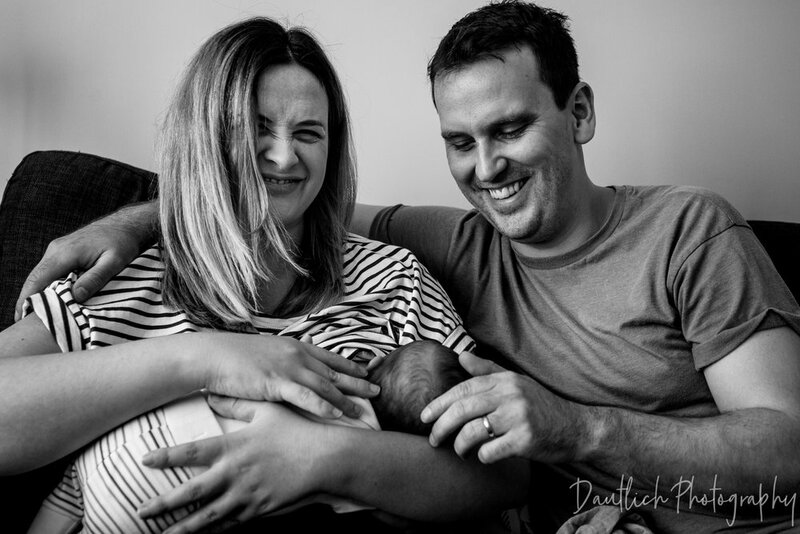 Baby and newborn sessions are very calm & relaxed and we go with the flow of baby. My goal is to capture what your special everyday is like with your little one. See more about newborn packages here. Contact me here to get more information about your newborn session!